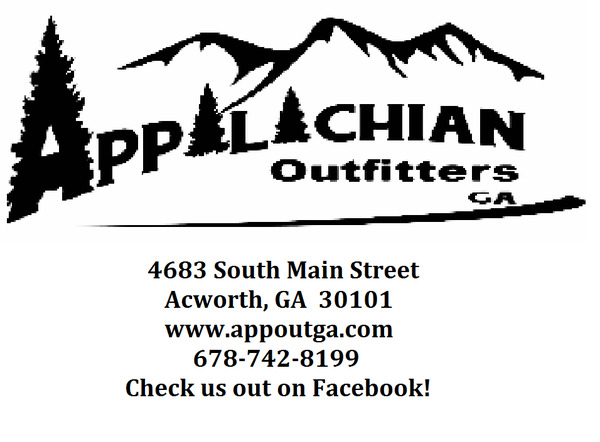 Appalachian Outfitters Ga 5 Panel Golf Cart Mirror Kit for EZGO Club Car and Yamaha Easy View! 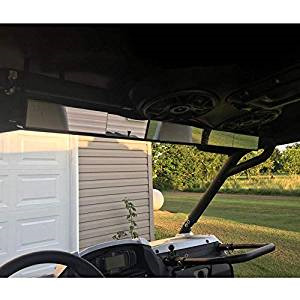 Universal 5 Panel Golf Cart Mirror Kit for EZGO, Club Car, Yamaha...... * 5 individual glass panels to provide a panoramic view. * Mounts easily by drilling four pilot holes for mounting brackets. * Instructions and mounting hardware included. * 34.25" long x 2.5" high x 2" deep. * Individual mirror faces (5x) are 7" wide x 2" tall. * Fits most golf carts. Please double check your width required of approximately 34.25" or more.